Today I am thankful for the changing of seasons. With each new season come new gardening opportunities, new growth, and for me – growth and new knowledge as a gardener. Photo: Iceberg Rose. 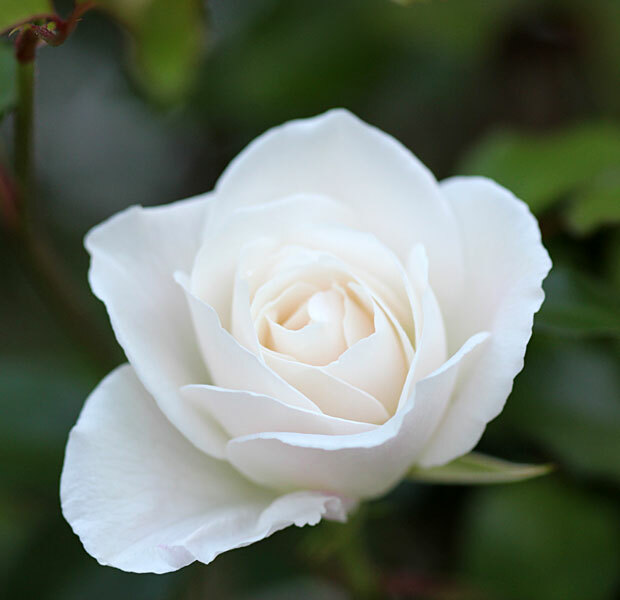 First introduced in Germany in 1958, Iceberg is a very popular, white rose. It is a shrub that can be trained as a standard or tree form. 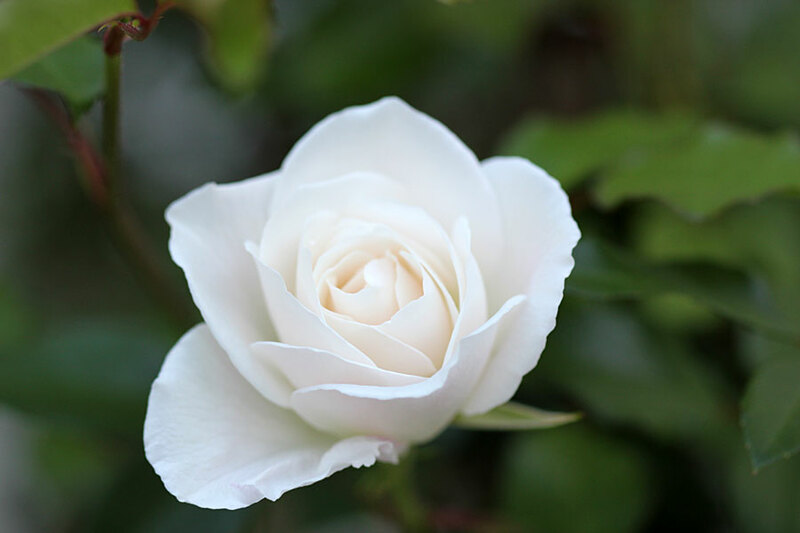 Iceberg is an outstanding, free flowering white rose with lovely foliage that makes an excellent hedge or standard. The Iceberg Rose is one of the most popular rose varieties because of its vigorous growth and prolific flowering habit. Flowers to say "I'm Sorry"
I laughed while reading your comment! We can do this, Christine! As my husband always says, how do you eat an elephant? One bite at a time! We got this!! hehe, yes Cat! And I see a whole lot of others are joining in! What fun. I’m thankful to finally have a bit of cooler weather! Finally some leaves have begun to change color and fall to the ground. You wouldn’t believe it though…last night 26F at the airport. Fortunately only 36F here in my garden. Brrr…already, it’s too soon. Seasonal transitions make life interesting. I think I would appreciate the warmer seasons less if I did not have winter to remind me what a blessing warm weather is.